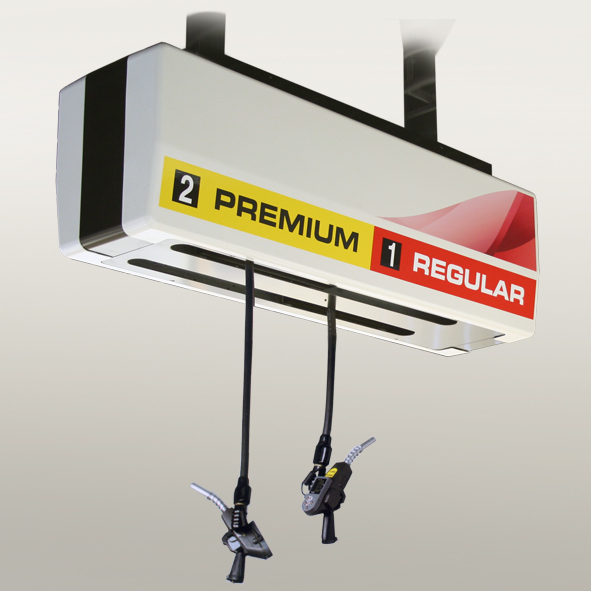 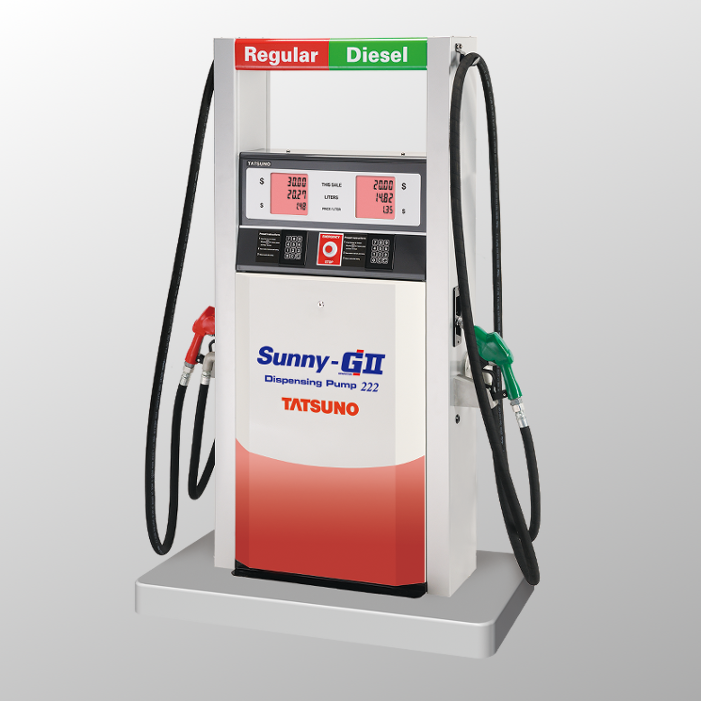 Tatsuno is offering products of the highest quality and great usability. 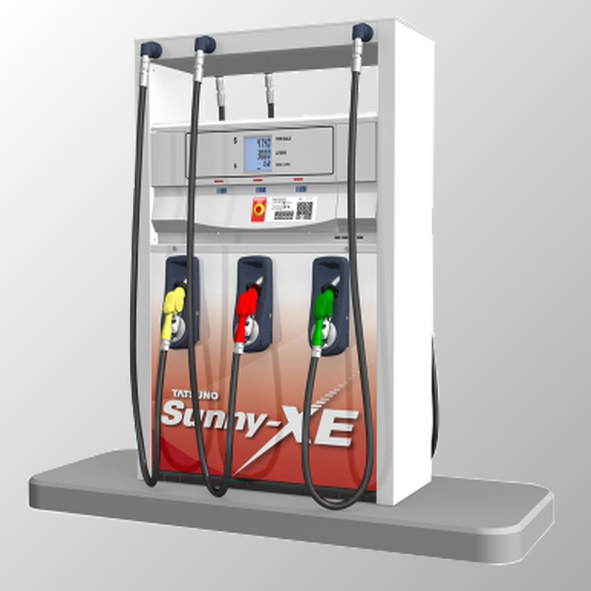 As one of the leading companies in the industry, we have been always delivering products equipped with the latest technologies. 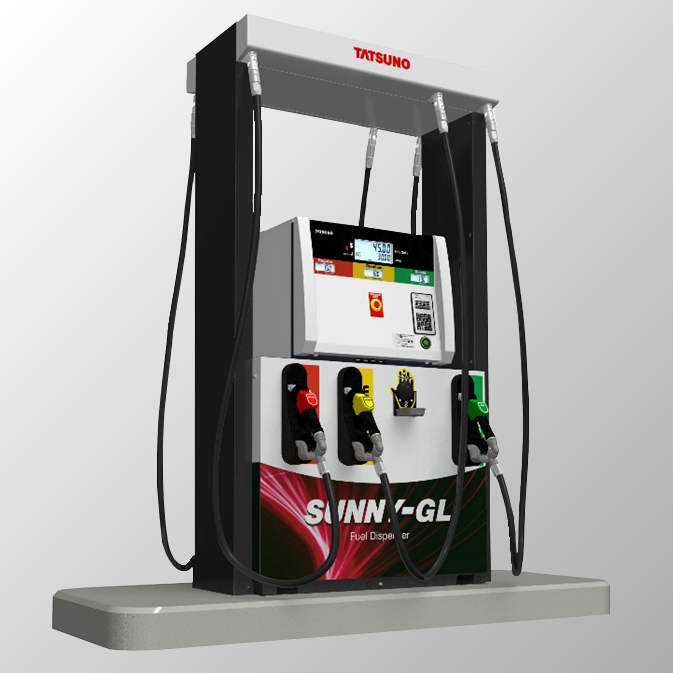 Our lineup ranges from dispensers for various types of fuels and other related products to system solutions necessary at gasoline stations.